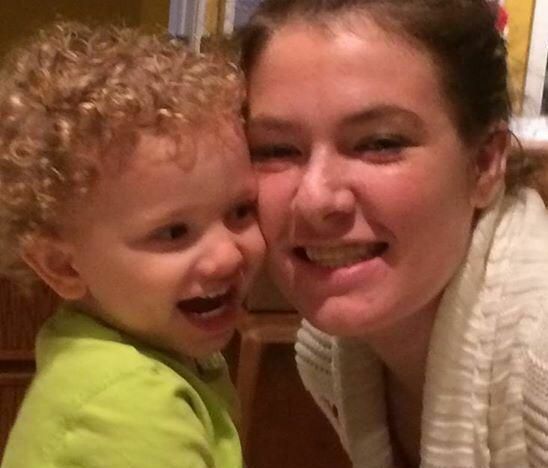 Jacob, two-years-old at the time and Sarah, 4 were reported missing from the Gaithersburg area September 2014. Their mother, has been charged with abduction and neglect. She is also accused of hindering the investigation into their disappearance. Since being taken into custody, Hoggle has been receiving treatment at a psychiatric facility. In the past, she has been found incompetent to stand trial.